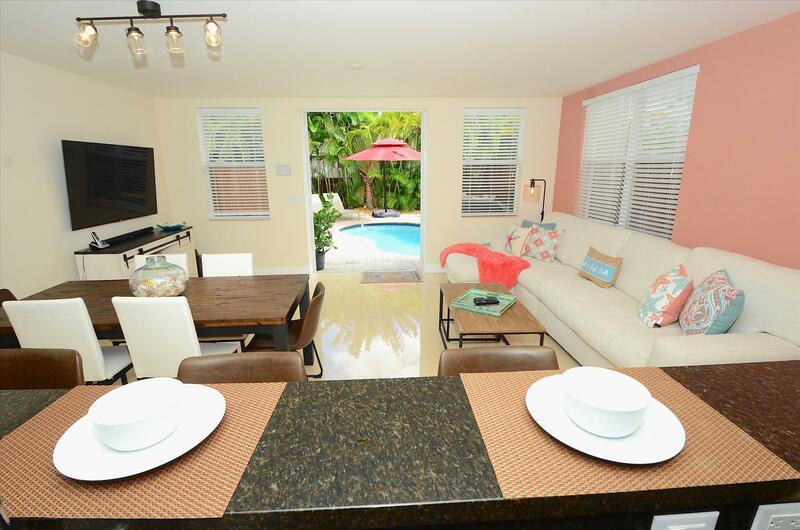 Welcome to Villa Margarita, Lauderdale By The Sea's new five-star luxury 4 bedroom (private pool) vacation home. If you are looking for a first class property, in an ideal beach area setting, look no further. 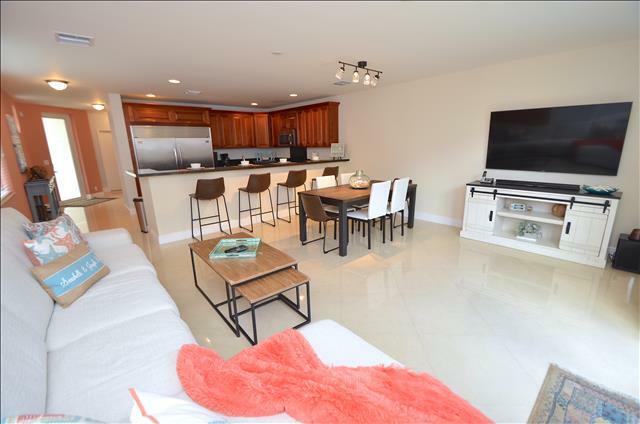 Situated two short blocks from the beach and downtown restaurant area (offering fine restaurants such as Aruba Cafe, The Village Grille, 101 Ocean, etc.) you are truly able to walk everywhere. Situated amongst four brand new construction properties (all completed in 2011), all of which presenting the same floor plan, Villa Grenada offers Four Bedrooms with Three Full and One-Half Bathroom(s). Entering on the ground floor, you are greeted by an open foyer with beautiful marble flooring throughout, as well as a downstairs bathroom. 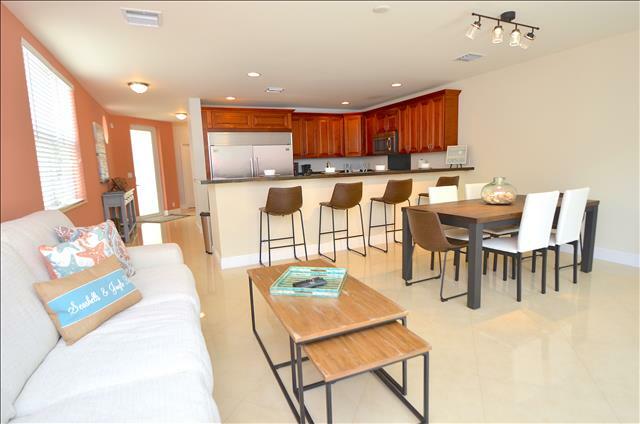 The large and extremely open chef's style kitchen is truly breathtaking and is equipped with everything one would desire while on vacation: Granite counters with custom wood cabinetry and stainless steel appliances, not to mention a double wide refrigerator and freezer. 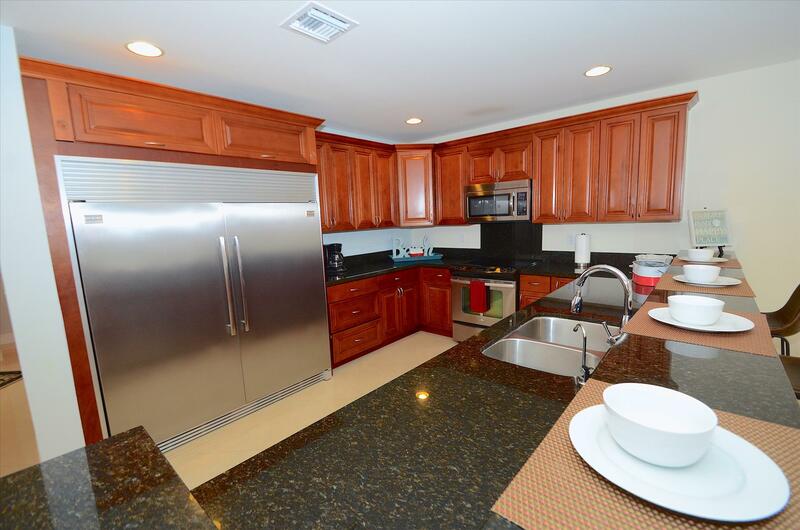 The elevated granite kitchen counter is extremely wide and spacious, offering dining four. The formal dining table offers seating for six. The living room offers a spacious leather sectional sofa with ottoman and area rug. 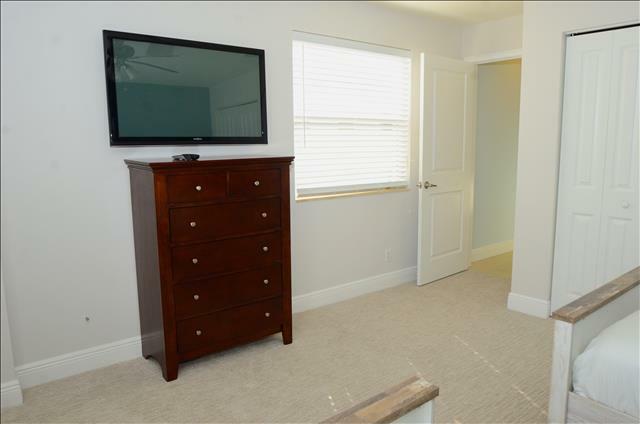 The entertainment center offers a 46-inch LCD television with DVD player. 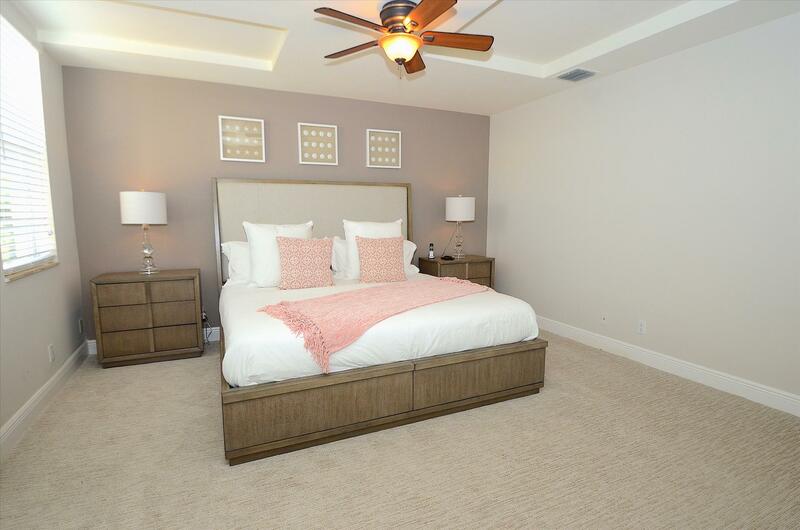 The second floor offers a spacious and extremely private master suite, equipped with a king size bed, two nightstands, a full-size dresser and a plasma television with entertainment center. The master bedroom also offers two eight foot French doors which lead to a small balcony overlooking the rear yard. 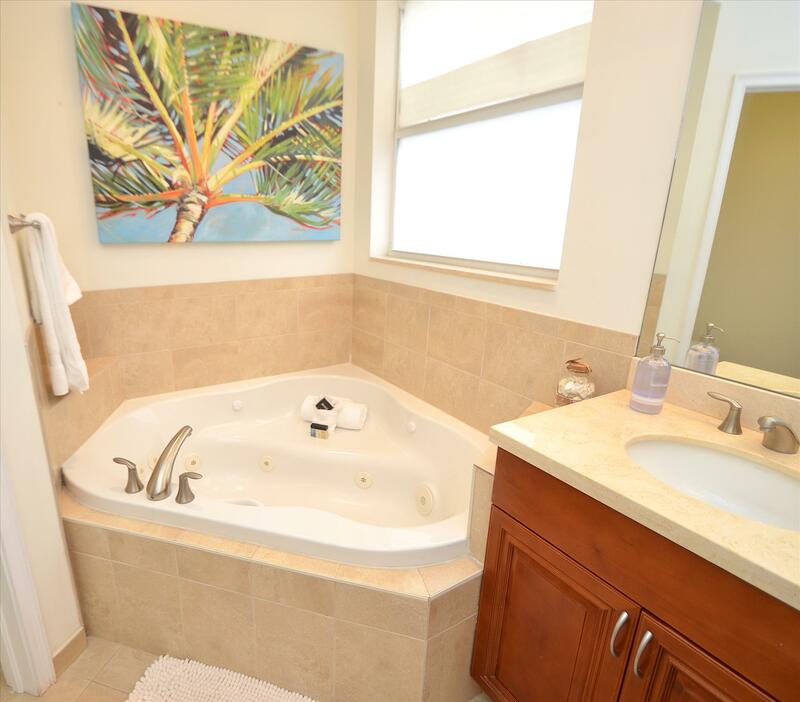 The master bathroom resembles that of a luxury spa, offering a full-size Jacuzzi bath, a separate walk-in shower, two marble vanity sinks and a private enclosed room with a toilet and separate bidet. Bedroom two offers a king size bed, two nightstands, and a full-size dresser. There are two eight foot French doors which lead to a fantastic twenty foot wide covered balcony terrace. 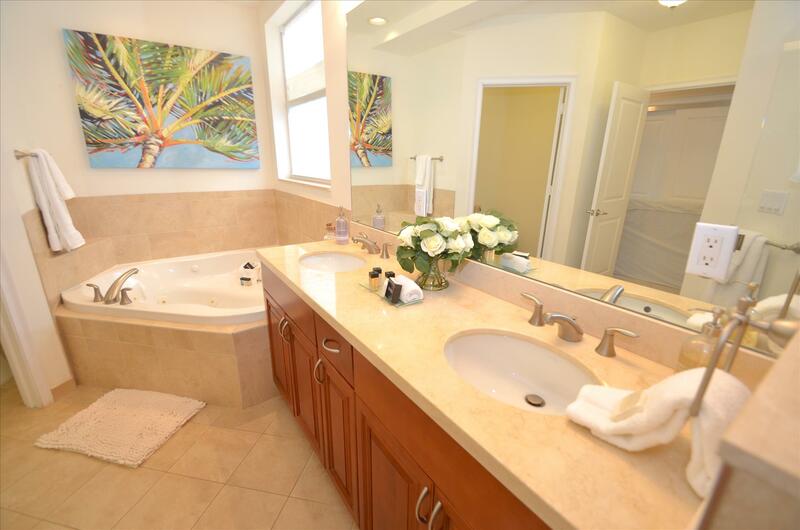 The ensuite bathroom offers a custom walk-in shower and a marble vanity sink. 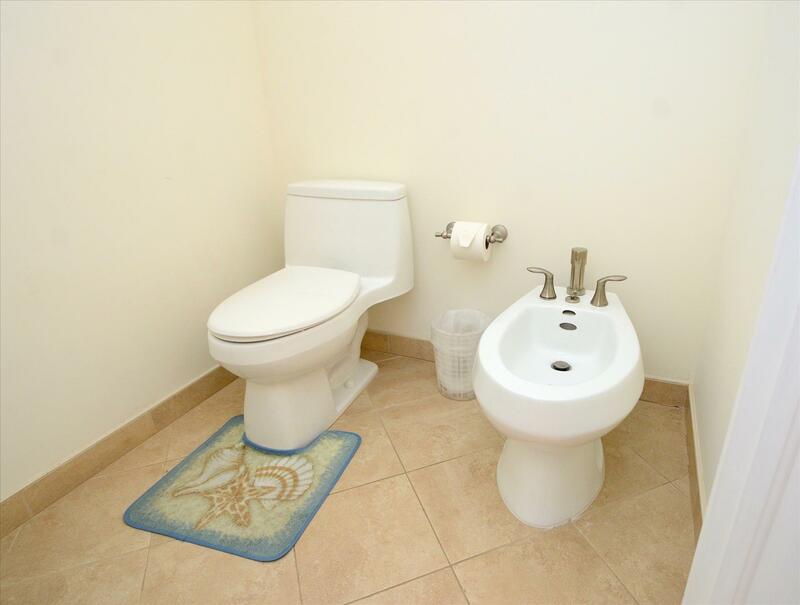 Also located on the second floor is a computer workstation area, as well as a walk in laundry room equipped with a full-size washer and dryer with sink. Bedroom three is located on the third floor and two (2) twin beds, two nightstands, and a dresser, as well as a stunning, open balcony/terrace with city and partial ocean views. Bedroom four also offers two (2) twin beds with a nightstand and dresser, as well as a large and open balcony/terrace. 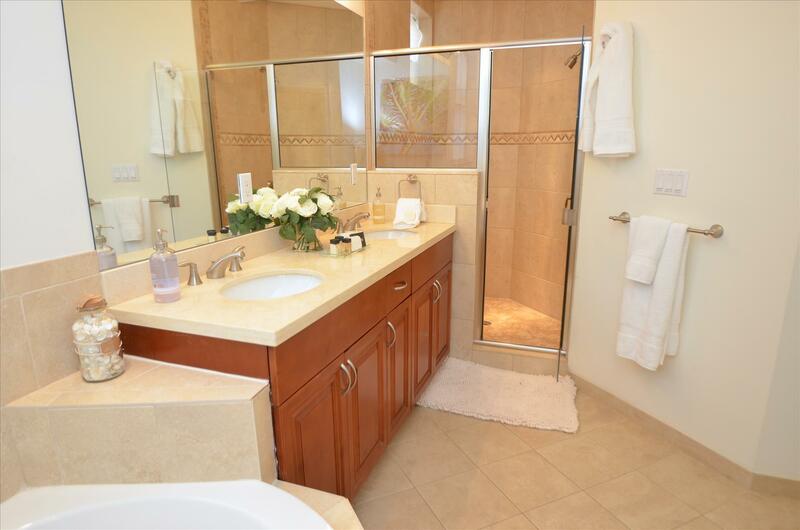 The third-floor bathroom offers a custom walk-in shower with a marble vanity sink. This home is ideal for individuals and families in search of a relaxing getaway with the convenient accessibility to everything Lauderdale By The Sea and greater Fort Lauderdale has to offer. There is a public park a few blocks away but the tennis courts are private with no access. There are public courts under a mile. 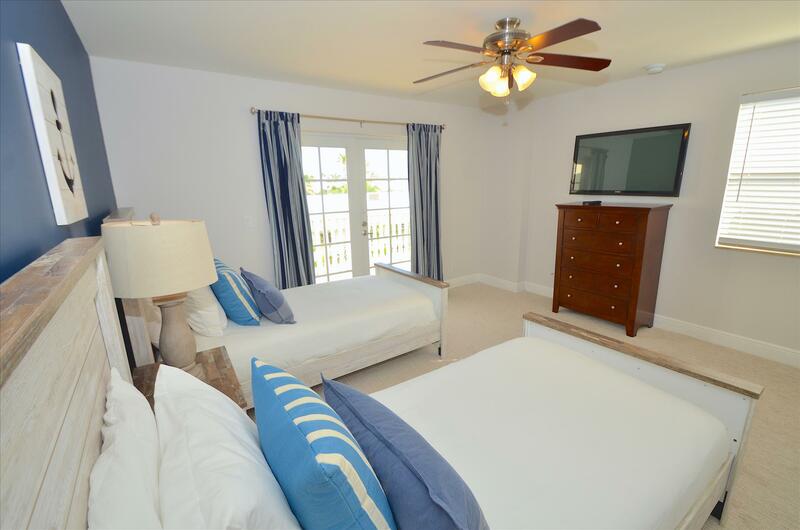 The home is fully equipped with satellite television and wireless internet service. The home also provides additional linens, pillows, and towels. 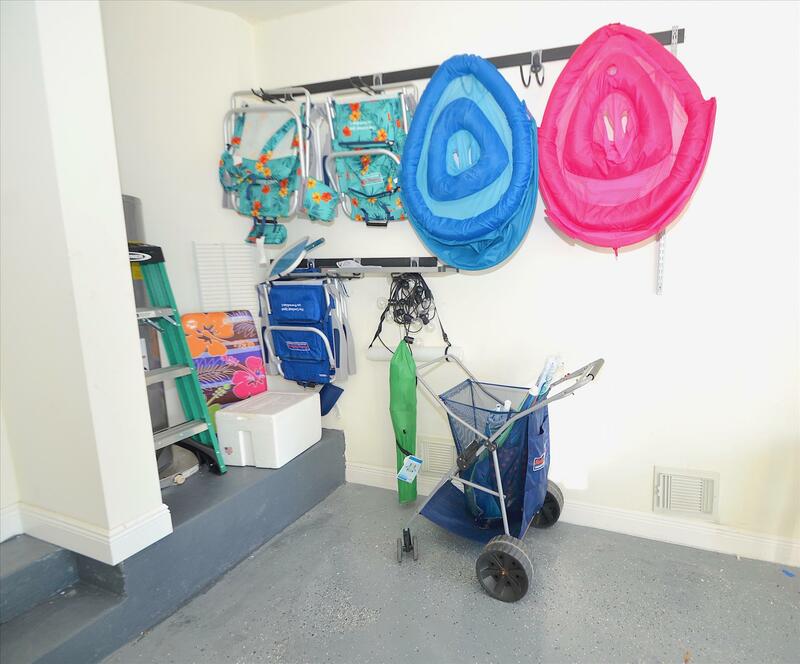 An air mattress and pack-n-play are available upon request. Beautiful home near the beach. “Beautiful home near the beach with a private pool and all of the amenities you’ll need. Also close to several great dining options. 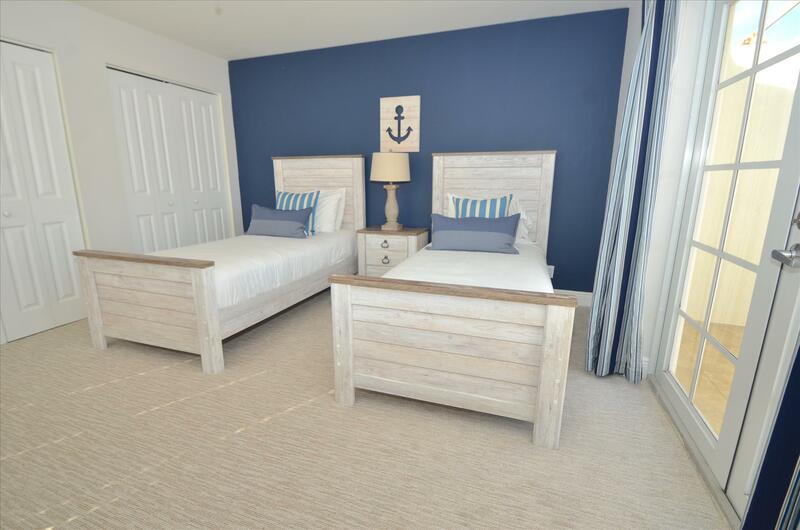 There are a couple flights of stairs to get to the bedrooms but eac...read more. 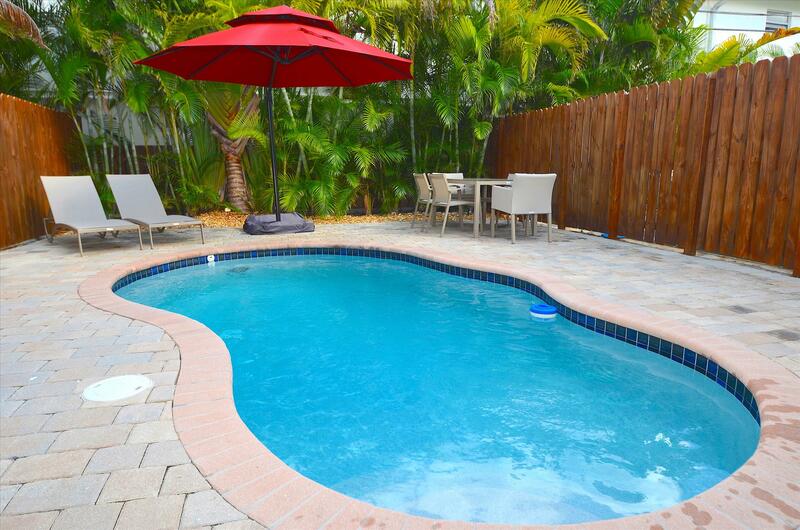 Villa Graneda is a fantastic vacation property. It is very well maintained, very clean and modern. There is plenty of space on each floor and the rooms are spacious, comfortable and well furnished. Th...read more. 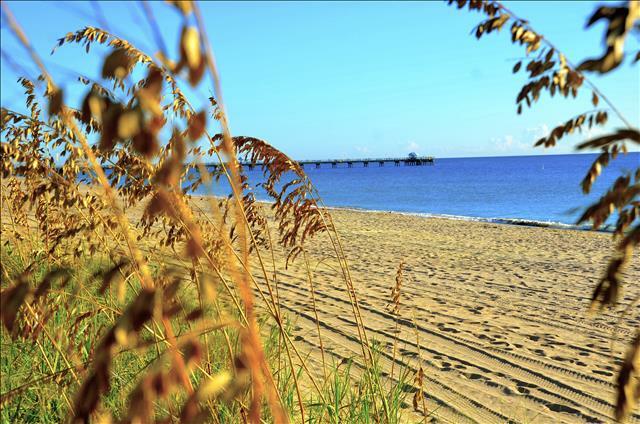 We stayed at Villa Grenada 36 in Lauderdale by the Sea. The place was absolutely fantastic. Plenty of room for us and our friends. The location doesn't get much better than this. Restaurants, Shopping...read more. 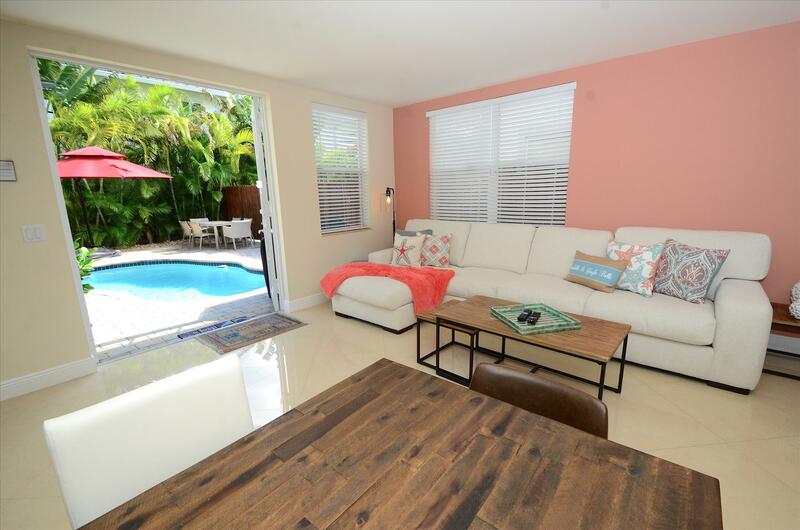 Having just returned home from a month long stay at The Villa Grenada, I would like to thank The Sea Vacation Villas property management team for a memorable vacation that my family will not soon forg...read more. I've rented this house twice in the last year. We loved our experience with this house and the property management team so much we returned again this year!! The house is beautiful and very spacious...read more. Your rental agreement will be construed under Florida law and the sole venue and jurisdiction shall be the Courts of Broward County, Florida. 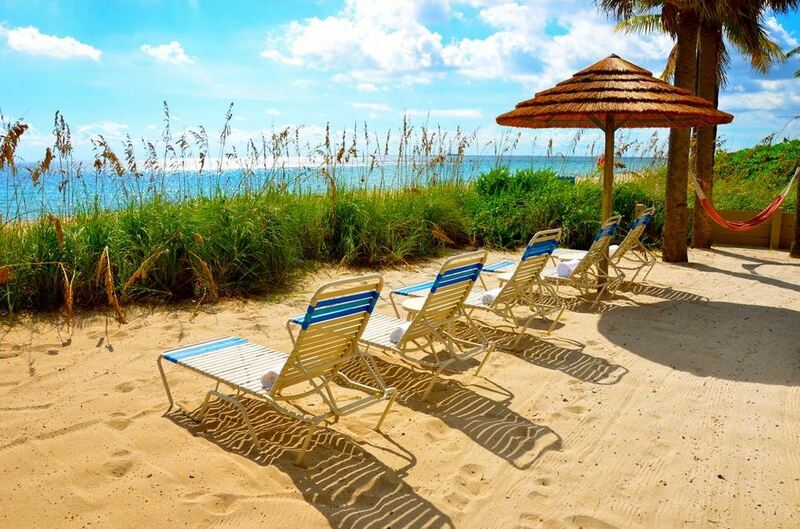 All disputes between By The Sea Vacation Villas, owner, or agent and the guest based on the rental agreement or its breach will be mediated under the rules of the Florida Bar Association or other mediator agreed upon by the parties prior to filing any civil suit. Mediation is a process in which parties attempt to resolve a dispute by submitting it to an impartial mediator who facilitates the resolution of the dispute but who is not empowered to impose a settlement on the parties. The parties will equally divide the mediation fee if any. In any litigation based on this Agreement,the prevailing party will be entitled to recover reasonable attorneys’ fees and costs at all levels. By signing the rental agreement Guest agrees to work amicably and diligently with By The Sea Vacation Villas, owner, or agent in resolving any deficiencies before during and after the guest stay. Prior to any credit card dispute, filing of any online review or regulatory complaint the guest agrees to notify By The Sea Vacation Villas, owner, or agent in writing and allow By The Sea Vacation Villas, owner, or agent a process of good faith negotiations with management in an effort to allow By The Sea Vacation Villas,owner, or agent opportunity to maintain good customer relationships. Guest complaint investigations may take over 30 days before they are resolved and before a refund may or may not be granted.